Tonight, head down to Bicycle Habitat in SoHo for the opening of ARTCRANK, an exhbition of “hand-made, bike-inspired posters created by New York area artists.” Limited edition, signed and numbered copies of the posters on display are available for $40. Raffle tickets and beer will be on sale, with proceeds benefiting Streetsblog and Streetfilms. Admission to the exhibition is free. 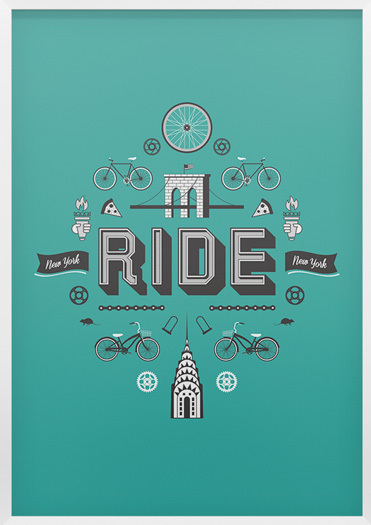 ARTCRANK posters will be on display and on sale through tomorrow night.